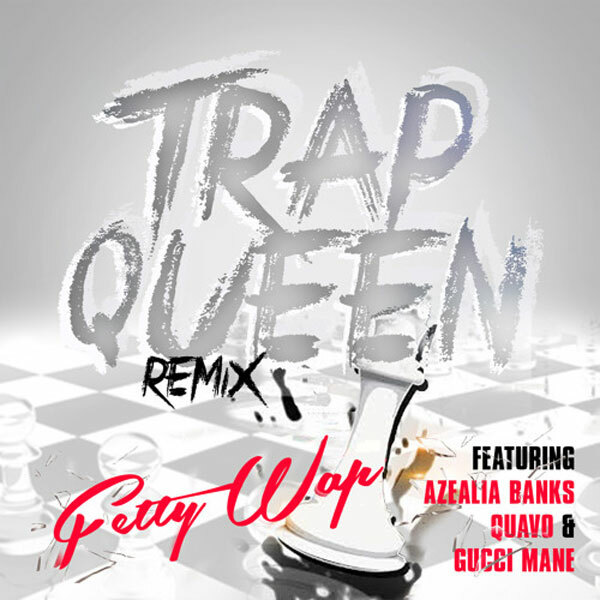 Fetty Wap is back with another “Trap Queen” remix. Take a listen to the track below. It comes with verses from Azealia Banks, Quavo, and Gucci Mane.